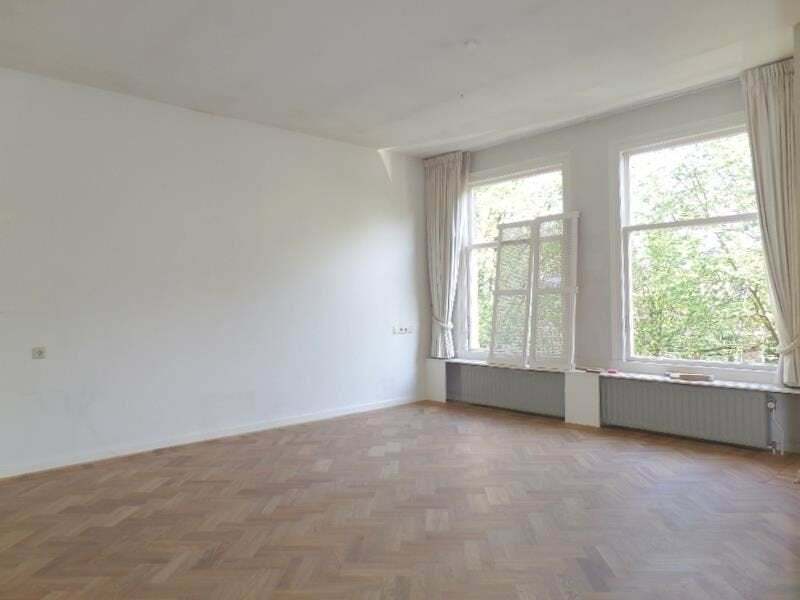 This apartment is situated at the second floor at the Prins Mauritslaan in the beautiful Statenkwartier area. The shopping street the Frederik Hendriklaan is within walking distance and offers a wide variety of high quality shops, luchrooms and restaurants. The public transportation, various (international) organisations and embassies are close by! The apartment is located at the second (top) floor and has a spacious and bright living room. From the living room access to the large kitchen, which has been fitted with the necessary equipment such as a stove, fridge, extractor hood, etc. The apartment has 2 bedrooms; the master bedrooms has a walk-in closed and access to the terrace. In addition, the apartment has 2 bathrooms as well.